They're lower in sugar but still seriously tasty. You know the feeling: You're catching up with friends over cocktails, and suddenly as you drain your second drink you're thinking, Whoa, how many calories did I just sip? Cocktails are sugary, and sugar equals calories. The good news is, there are plenty of ways to tweak classic recipes so they won’t ruin your healthy eating goals. 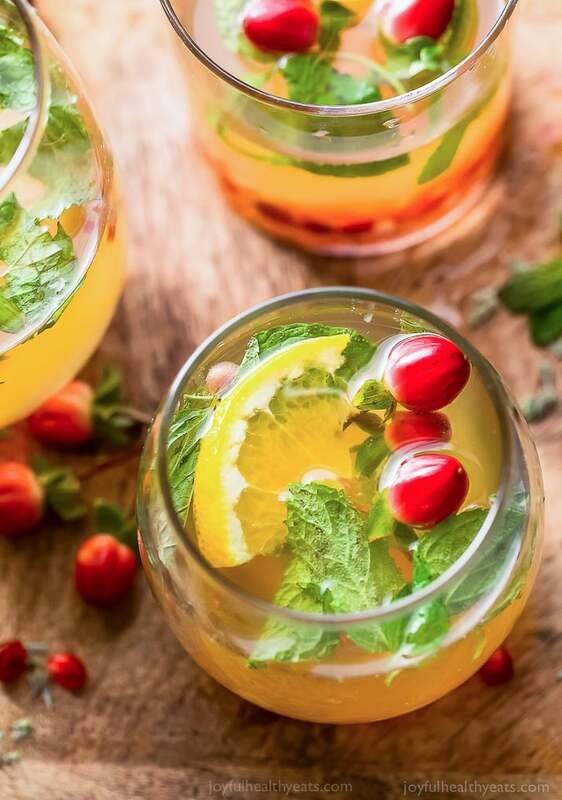 Below, we’ve rounded up eight of our favorite low-calorie cocktails, so you can fill your glass and enjoy it to the last drop. 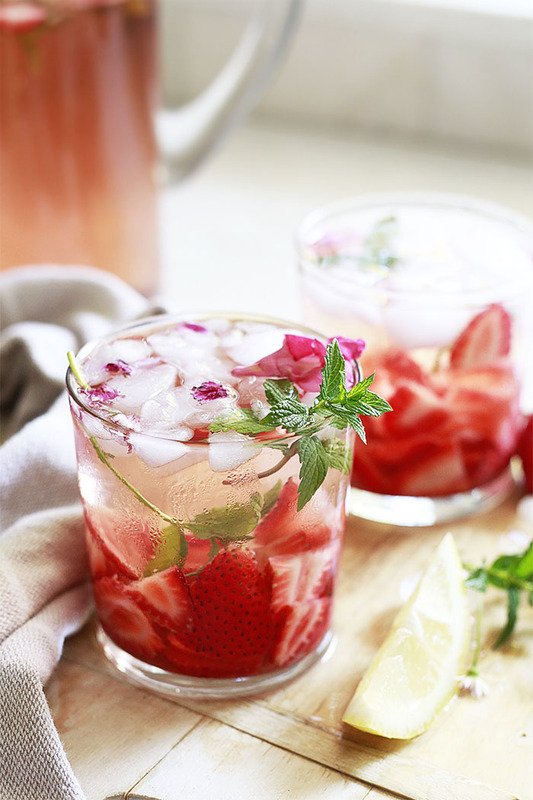 Impress any guest by adding fancy fruit-filled ice cubes to this refreshing drink by Waiting on Martha. It’s a simple trick that will make you feel like you’re in a high-class cocktail lounge without ever leaving home. It doesn’t get much simpler than this cocktail by Minimalist Baker. Just add lime, mint, cucumber, tonic water, and, of course, gin. The recipe developer describes it like this: “A sophisticated limeade. An upgraded mojito. 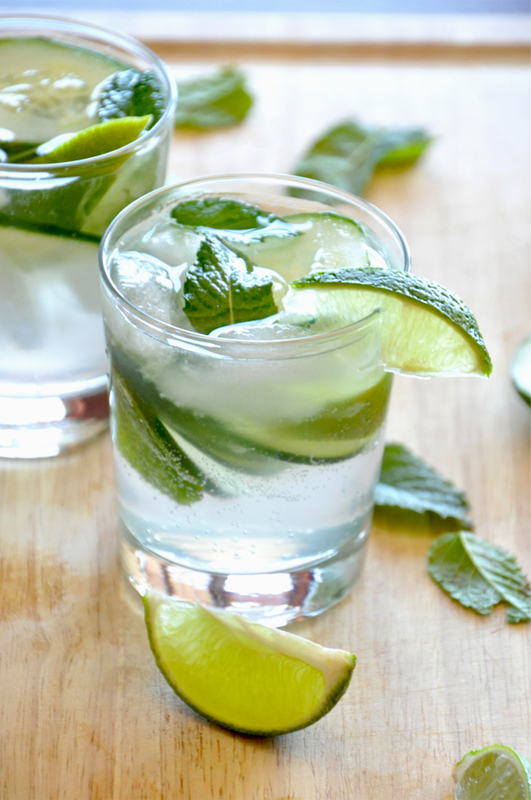 Cucumber water on steroids.” Yes, please. Who doesn't dream of sipping a cocktail made of citrusy fruit and fresh herbs while sitting under the sun? 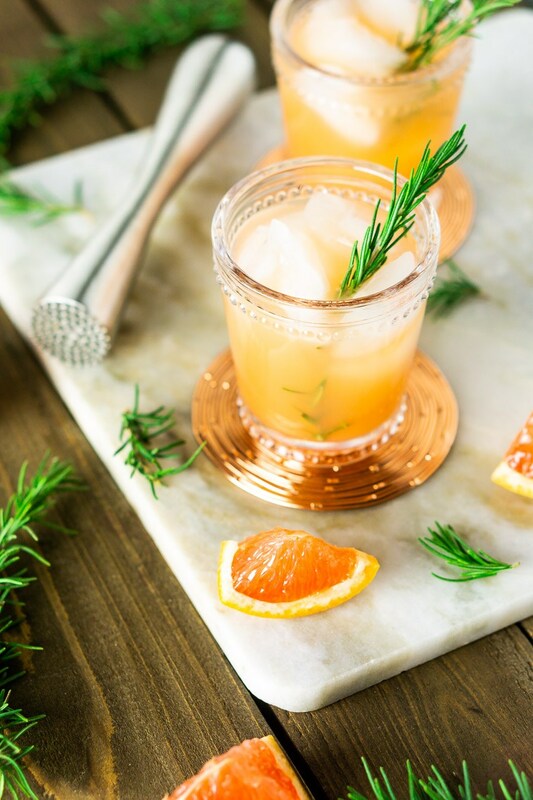 Thanks to this recipe by Burrata and Bubbles, that dream can become a reality: It calls for grapefruit juice, half a lime, and muddled rosemary. The combo delivers serious flavor (and antioxidants!) without any simple syrup. 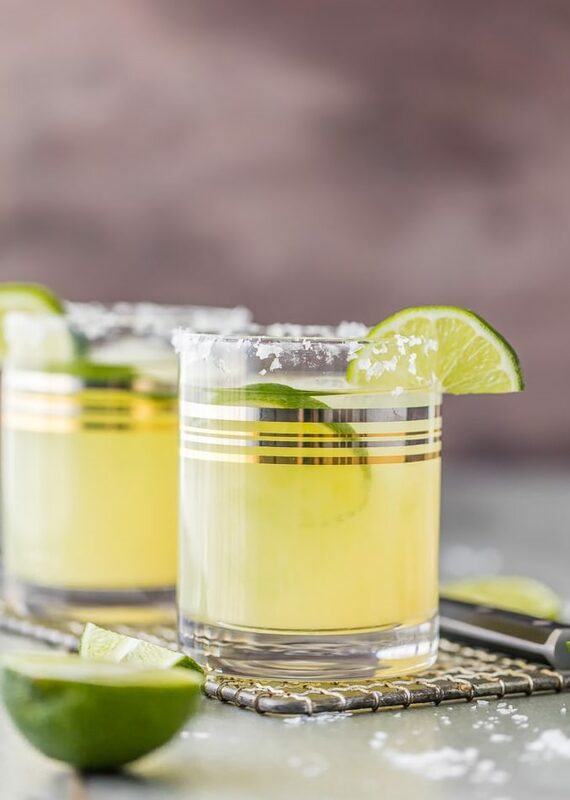 Even when you’re watching your calories, it’s sometimes impossible to resist a zesty margarita. Luckily, with this recipe by The Cookie Rookie, you can enjoy a lighter version of your favorite cocktail. If you’re already a fan of what kombucha does for your gut, you’ll go crazy for this recipe by Joyful Healthy Eats. Kombucha has a strong flavor on its own, so it makes for a deliciously tangy cocktail with a slight sangria feel. 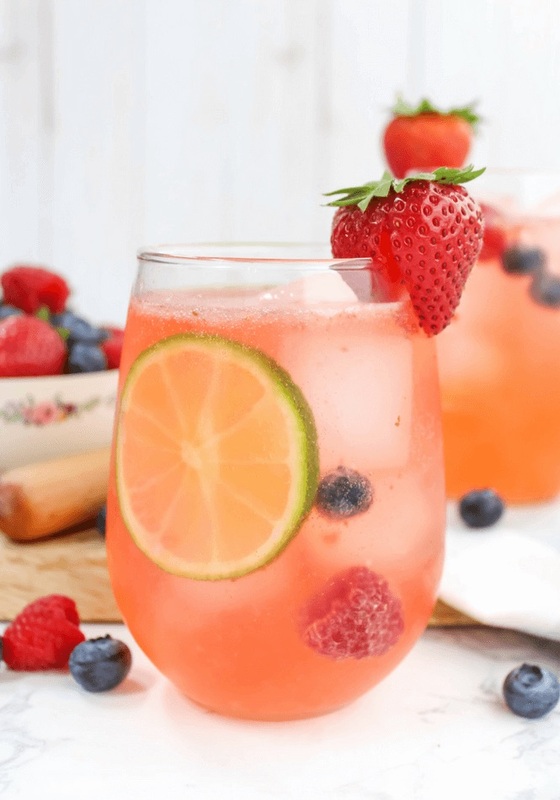 This spritzer by Simply Made Recipes proves fewer calories doesn’t have to mean less flavor. It’s made with fresh strawberries, blueberries, and raspberries (we know, we’re thirsty already) and lemon-lime sparkling water. RELATED: Is It Unhealthy to Drink a Glass of Wine Every Night? 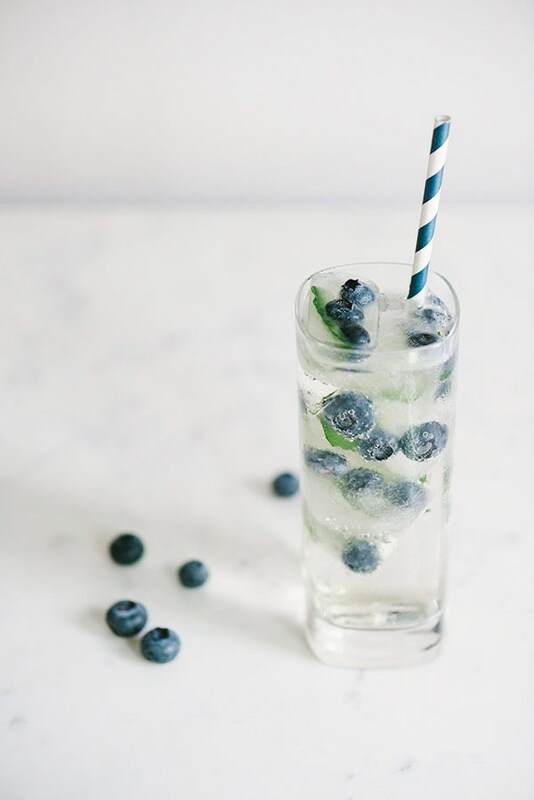 Traditional mojitos are loaded with calories, but The Delicious Spoon has found a way to dial down the sugar without sacrificing that classic taste. Her secret: adding strawberries for sweetness. Yep, this rosé sangria by Yummy Mummy seriously tastes as good as it looks. 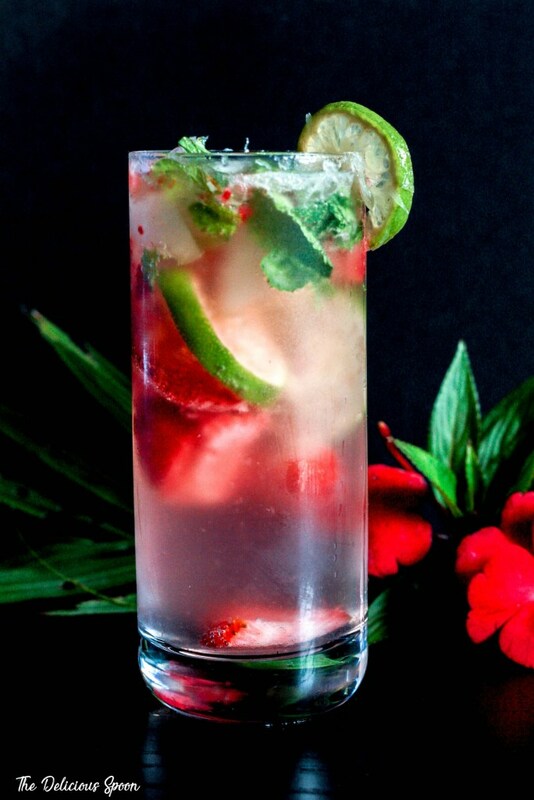 The combination of strawberries, lemon, orange liquuer, and mint makes it light, refreshing, and not overly sweet. It’s sure to be a crowd favorite at your next get-together.